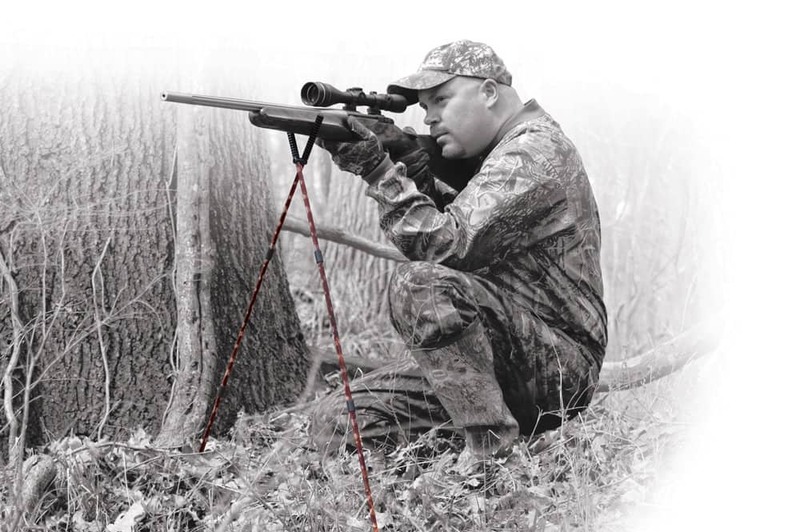 The Caldwell® shooting sticks are constructed of lightweight aluminum, offering strong and convenient support for better accuracy. The multi-section sticks fold for easy carrying and feature an elastic retention strap to keep the legs tight and quiet. Internal shock cord allows the sticks to assemble themselves with a quick release of the elastic strap. They fit in a backpack pocket or on your belt with the included carry holster. 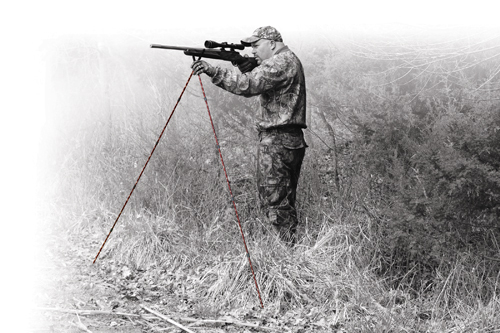 Lightweight and compact design means they are easily accessible for a quick shot. Non-marring overmolded ends provide secure, quiet support for your gun.